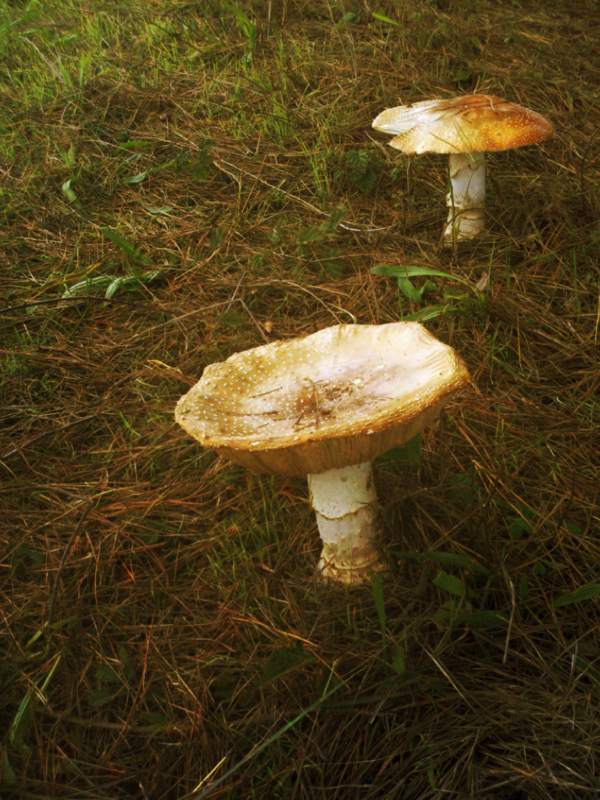 I found these giant mushrooms on my walk this morning and I wonder if they are edible….I need a guide book because just one of these would make a delicious, free and satisfying entree, if it didn’t kill me. In other news, Mr.Chips our grandbaby purchased a very expensive razor and a book on the Internet this weekend. He’s 13 months old, he’s not even shaving yet and he wouldn’t read Brideshead Revisted for all the puffs in the world. All he wants to read is Where Is Puppy? Evidently it’s not safe to let your grand babies play with your kindle unsupervised.